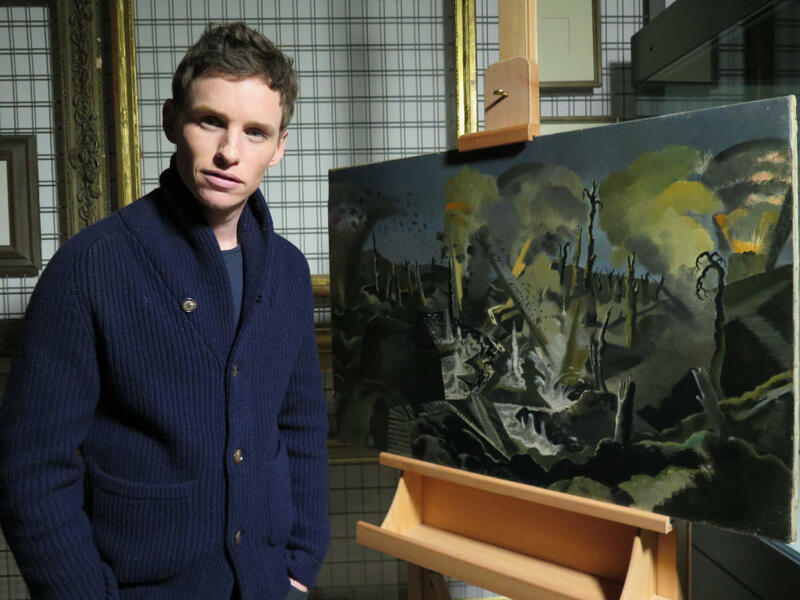 Margy Kinmonth’s film WAR ART with Eddie Redmayne has been entered for the forthcoming BAFTA Television “Specialist Factual” Award. Margy Kinmonth has been entered for “Best Factual Director”, Rob Goldie for “Cinematography” and Finn Keane for his musical score in the BAFTA Craft Awards. The film has also been entered for the prestigious Peabody Awards in the USA which recognizes distinguished and meritorious TV public service. WAR ART has also been nominated for the Royal Television Society Award for Best Art Film 2016.